Timberline Review authors read and discuss their work from the Summer/Fall 2017 issue, with Rob Yardumian, Helen Sinoradzki, Joanna Rose, John Holloran, Lois Rosen, Betsy Porter and Stevan Allred. Timberline Review Summer/Fall 2017 contributors read and discuss their work. With Geronimo Tagatac, winner of the 2017 Timberline Prize, essayist John Holloran, and fiction editor Stevan Allred. Timberline Review editors hold down the fort in the Exhibition Hall. Special announcements for the new issue and all your submission questions answered. 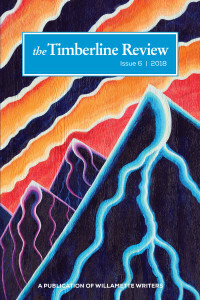 Join The Timberline Review as we celebrate our sixth issue with author readings from: Nancy Townsley Bruce Barrow Paul Curley Patricia Kullberg George Perreault Tuula Rebhahn See you there! 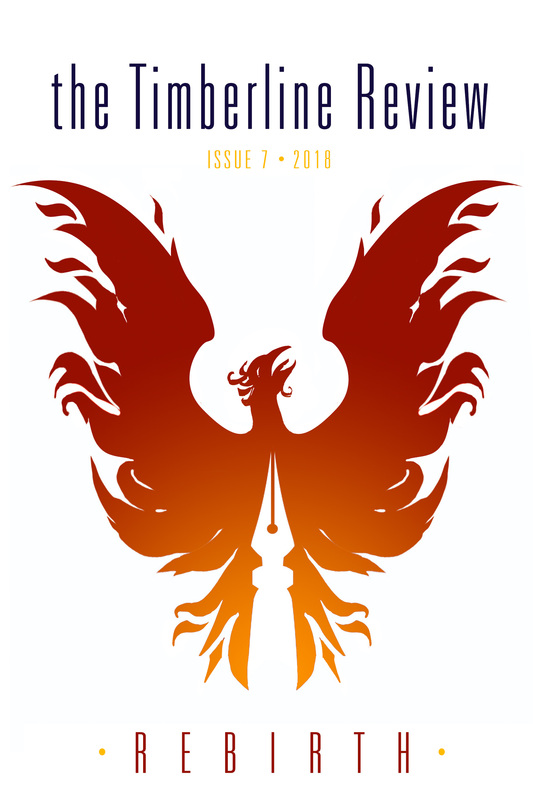 Join us for the launch of Issue #7: Rebirth. We will celebrate at The Willamette Writers Conference in Portland Oregon. Find more details here. This event is free and open to the public. 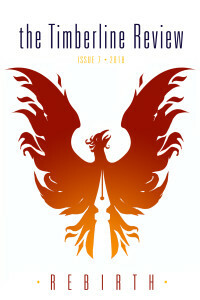 Join us as we celebrate the release of the Timberline Review Issue 7, with the theme of Rebirth. Come hear readings of works from this issue, including poetry, essays, and short stories. Find out more here. Join us as we celebrate the work of our poets in the Timberline Review. The event will feature readings from Casey Killingsworth and Jessica Pierce, whose poetry appears in our newest issue.